Ozuna is a Puerto Rican singer known for his hit single ‘Si No Te Quiere’. Check out this biography to know about his birthday, childhood, family life, achievements, and fun facts about him. Juan Carlos “Ozuna” Rosado is a Puerto Rican singer known for his hits, such as ‘Si No Te Quiere’, ‘No Quiere Enamorarse’, and ‘Te Vas’. Born in San Juan, Puerto Rico, he had a very unpleasant childhood. His father was murdered when he was still a toddler and his mother couldn’t properly take care of him by herself. Thus, he was brought up by his grandmother. 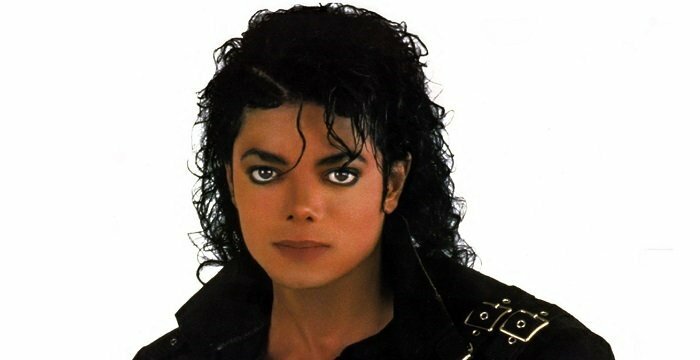 He started writing songs in his early teens and made his debut as a singer with the single ‘Imaginando’. He eventually signed a contract with Golden Family Records and also began to release his works on YouTube. He gained popularity for his songs such as ‘Si No Te Quiere’, which found a lot of success on the radio. 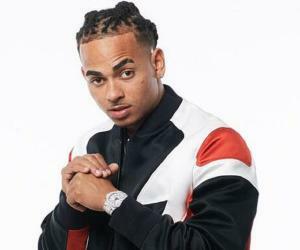 Ozuna’s fame grew over time and today he is quite well-known across Latin America. 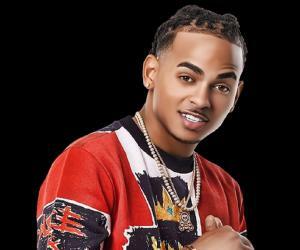 So far in his career, Ozuna has released two studio albums. His first album ‘Odisea’ was released in 2017 and the second one ‘Aura’ was released in 2018. Ozuna started writing songs from the age of 12. He made his debut as a singer in 2012, with the song ‘Imaginado’. He then started working with Musicologo & Menes and eventually gained popularity. He signed a recording contract with Golden Family Records and also began to release his music on YouTube. His song ‘Si No Te Quire,’ which featured rapper D Ozi, became a hit and made him well-known across Latin America. Since then, he has also started performing in shows across South America, which has further helped enhance his popularity. 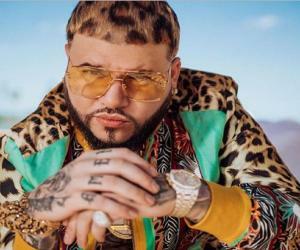 He appeared in the single ‘La Occasion’ which was a collaborative effort with several others including DJ Luian, Mambo Kings, De La Ghetto, Arcangel and Anuel AA. The single was a success, reaching the 22nd position on the Hot Latin Songs Chart. His most popular single ‘Dile Que Tu Me Quirees’ was released in September 2016. It reached #13 on the Billboard Latin chart. Two of his other successful songs, ‘Si Tu Marido No Te Quiere’ and ‘En La Intimad’, also managed to enter the list. His first studio album ‘Odisea’ was released in 2017. The single ‘Te Vas’ became his most popular song on social media after it reached 600 million views on YouTube. Many other successful singles were released the same year. These included ‘Despues de las 12’ and ‘Tu Foto’. The latter earned the tenth spot on the Latin Billboard list, and also got more than 670 million views on YouTube. He collaborated with Daddy Yankee on the song ‘La Rompe Corazones’ and with Wisin on the song ‘Escapate Conmigo’ Another of his successful singles is ‘Se Preparo’ which has reached more than 760 million views on YouTube. He won an award at the Premios Juventud in 2017, in the ‘Best Breakthrough Artist’ category. 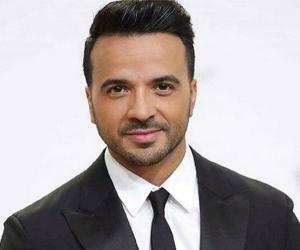 In 2018, he won an award at the iHeartRadio Music Awards in the category of ‘Best New Latin Artist’. Juan Carlos Ozuna Rosado was born in San Juan on 13th March 1992. His father was Dominican and his mother is Puerto Rican. As his father was killed when he was only three and his mother was not financially stable enough to raise him, he grew up mostly with his grandparents. 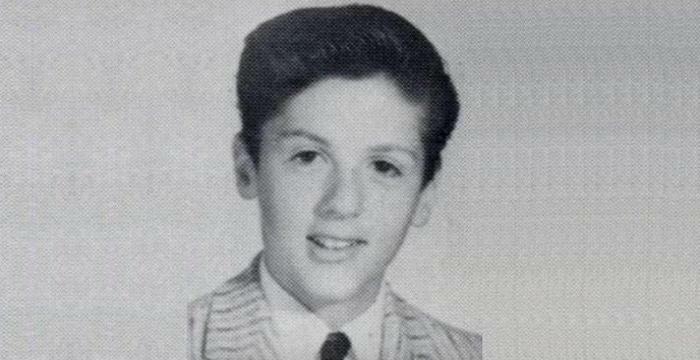 As he grew up, he developed an interest in music and started writing songs from the age of 12. He is married to Marie Melendez. They have a son named Jacob and a daughter named Sofia.